What’s the Cast of Queer Eye Doing With Alexandra Ocasio-Cortez?Four members of the Fab Five were spotted on Capitol Hill. At Long Last, We Have AOC’s Full Birth ChartAn astrologer actually got a staffer to confirm her exact birth time. Why Are So Many Grown Men Obsessed With AOC?She just wants to know. Ilhan Omar Is a Convenient Republican TargetThe party is hoping to distract attention from their own and their president’s extremism. 5 Women Try Alexandria Ocasio-Cortez’s Favorite Red LipstickHow wearable is it, really? Everything You Need to Know About the Green New DealAOC unveiled an outline for the plan, which is a commitment to fight climate change. Last Night, D.C. Got a New Power UniformFinally, a visual shorthand for women in politics. The Best Reactions from Democratic Women to Trump’s SpeechThey were extremely, visibly unimpressed. The Moment Trump Didn’t Expect at the State of the UnionDemocratic congresswomen stole his attempt at enthusiasm for women at work. AOC Will Stand With Sexual-Assault Survivors at the State of the UnionShe’s bringing an activist who confronted Senator Jeff Flake about Kavanaugh as her guest. AOC Has Finally Dropped Her Skin-Care RoutineAfter enlightening us on her preferred lipstick shade and the benefits of press-on nails. 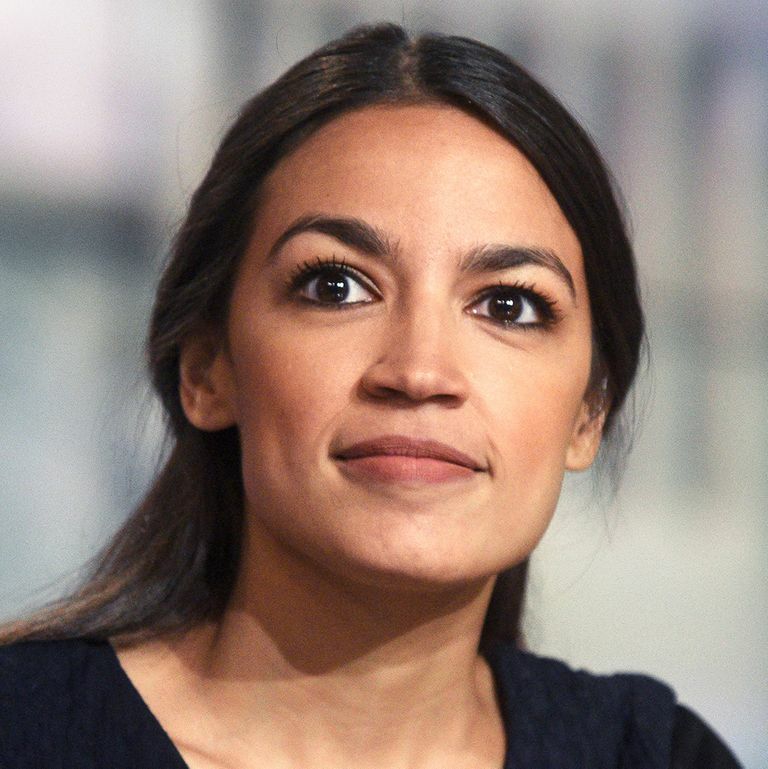 Alexandria Ocasio-Cortez Casually Joins Gaming Livestream for a Good CauseOn Sunday, Ocasio-Cortez helped a gamer raise over $340,000 for transgender youth. AOC Will Try to Teach Her Democratic Colleagues to Be Good at TwitterThis may be her hardest task yet. AOC Loves a Press-on NailShe shows off her favorite drugstore brand during an Amtrak ride. 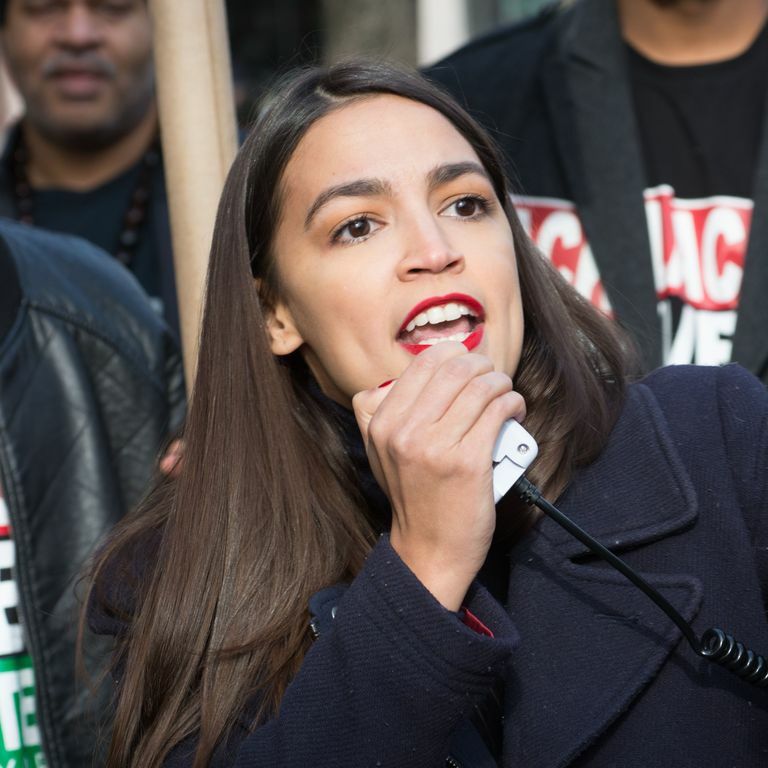 Democrats Scared AOC Will ‘Mean-Tweet’ ThemAccording to a new Politico report. Alexandria Ocasio-Cortez on the Tweets She Can’t SendNot all of her tweets “see the light of day,” she says. The Best Moments From Today’s Historic Swearing-in CeremonyWelcome to a new era of Congress. The Imagined Threat of a Woman Who Governs Like a ManThe very idea of Alexandria Ocasio-Cortez using her power has the men in Washington running scared. Morning Joe Is an Awkward Sexual Disaster on SNLMika and Joe could barely stop pawing at each other in the sketch, which also featured an “appearance” from Alexandria Ocasio-Cortez. Here Are the Best Responses to That Tweet About Alexandria Ocasio-CortezEddie Scarry’s tweet about her clothing got him a lot of well earned scorn on Twitter. Republicans Are the Worst Fashion PoliceA conservative reporter tried to call out Alexandria Ocasio-Cortez for… owning a jacket. The New Face of Power Is Taking ShapeWhile the midterms were a step forward, the fight for true representation wages on. How Alexandria Ocasio-Cortez Became a Political SuperstarThis week’s episode of Nouveaumonde on Tuesdays podcast. The Stunning Moment When Ayanna Pressley Realized She Won Her PrimaryHer surprising win will likely make her the first black congresswoman from Massachusetts. Bernie Sanders Won His Vermont PrimaryIn one of four primary races across the country, Bernie Sanders secured his place on the November ballot. 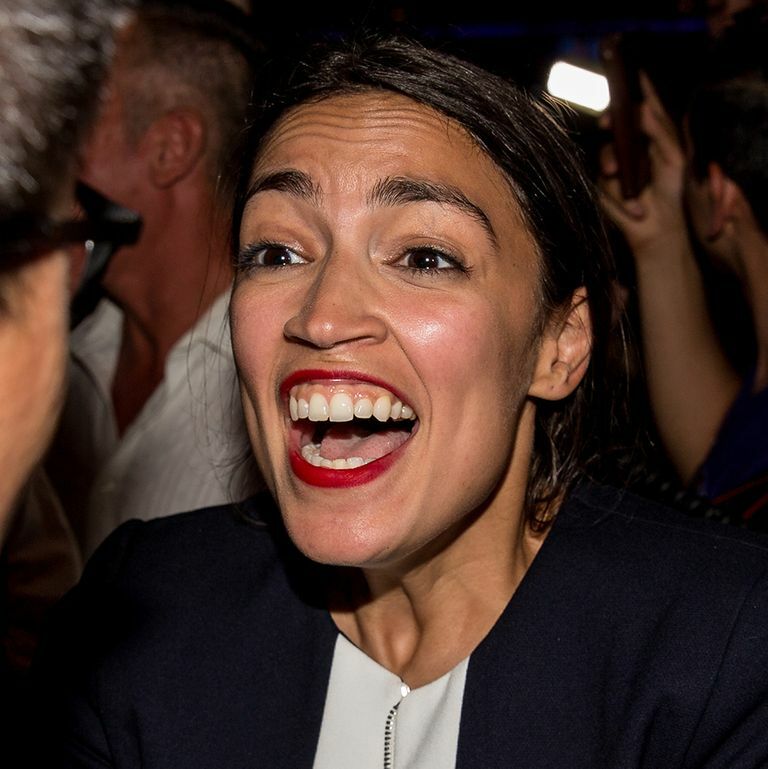 GOP Representative Slams Alexandria Ocasio-Cortez, a ‘Girl … Or Whatever She Is’Monday afternoon, Ocasio-Cortez took to Twitter to tell DeSantis exactly who she is. Alexandria Ocasio-Cortez Wins Primary in a District She’s Not Running In“I am honored that so many Bronxites are excited about our campaign,” she tweeted after hearing the news. 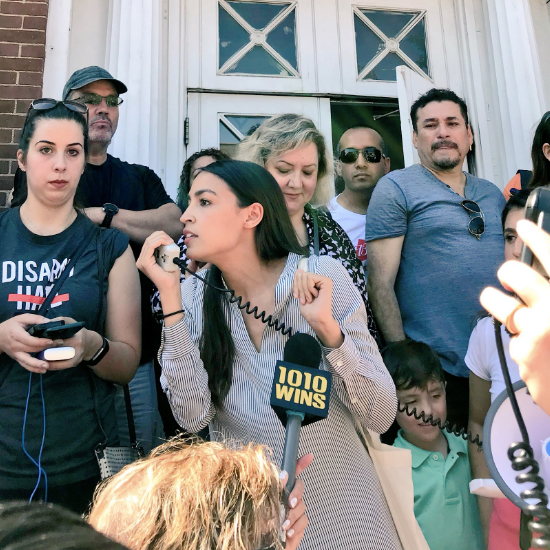 Critic Tries to Discredit Alexandria Ocasio-Cortez for … Living in a HouseYou got her! Alexandria Ocasio-Cortez Uses This Contour PaletteFirst her lipstick, now this. 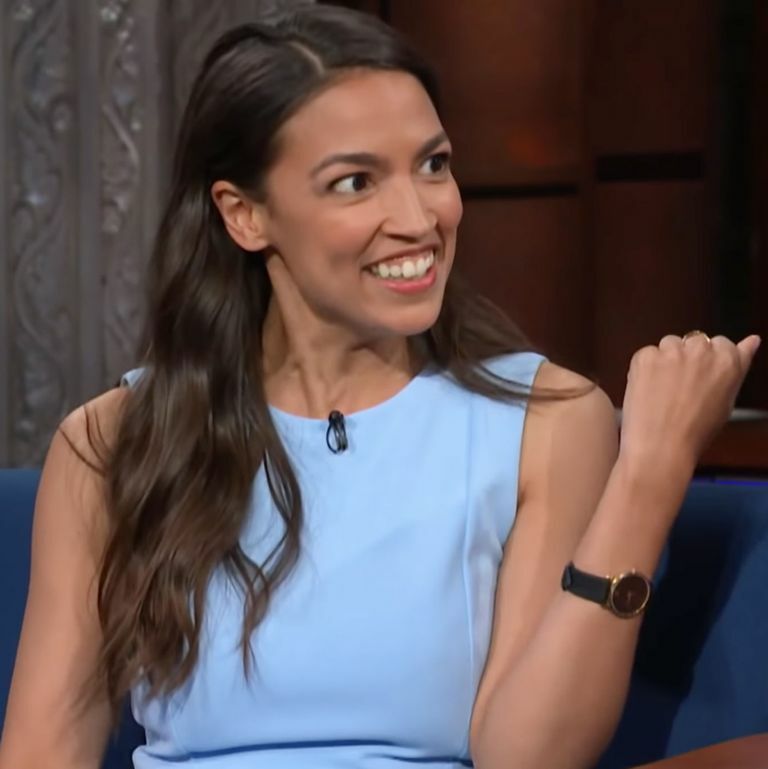 Alexandria Ocasio-Cortez: Trump Can’t ‘Deal With a Girl From the Bronx’Here she is talking about democratic socialism with Stephen Colbert. Why Alexandria Ocasio-Cortez’s Victory Is a Big DealAnd why we’re so excited for her win. Here’s the Lipstick Congressional Candidate Alexandria Ocasio-Cortez Was WearingYou asked, she answered. 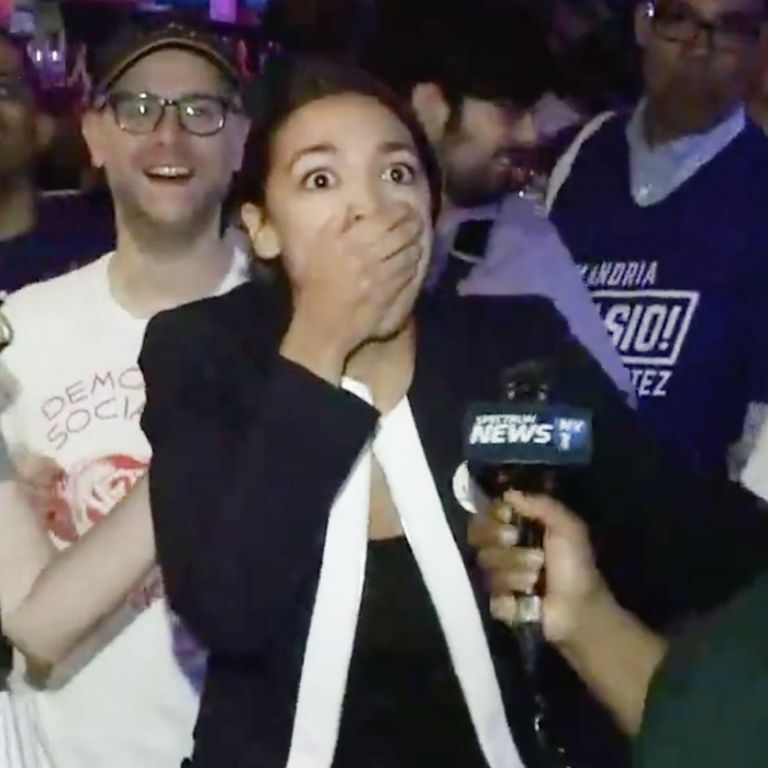 Here’s the Moment Alexandria Ocasio-Cortez Realized She WonShe pulled off a massive upset in New York’s 14th Congressional District. 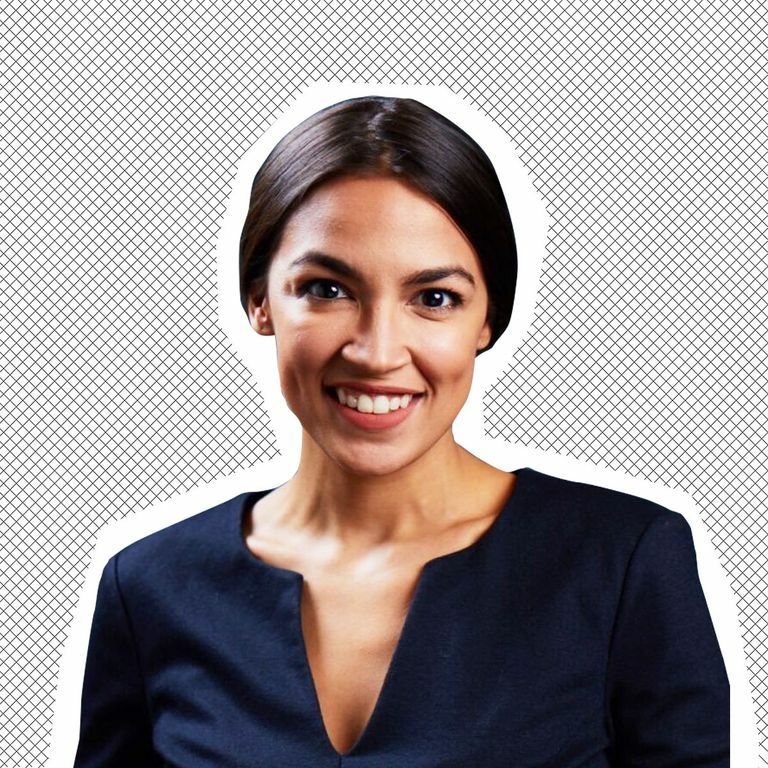 Meet the 28-Year-Old at the Center of One of This Year’s Most Exciting PrimariesNouveaumonde talks to the Alexandria Ocasio-Cortez, the Bronx-born socialist congressional candidate before she faces off against Joe Crowley in the polls.